I recently attended a catering convention in New Orleans, LA. While there, I attended the Catersource Trade Show. I was astonished by the number of options for disposable dishes that they had available. I know what you’re thinking. Disposable plates? I can’t have that at my event. I will look cheap. But I must tell you. disposable plates and silverware have come a LONG way. I picked up several patterns that I literally thought was real china and was shocked to find out it was actually a high-end plastic plate. This got me to thinking about all the events I do in a year. I wondered how many clients would like the idea of High-End Disposables vs Real China. After several meetings with clients, I found that they all love the idea of high-end disposables. There are many benefits to utilizing this when planning your event. 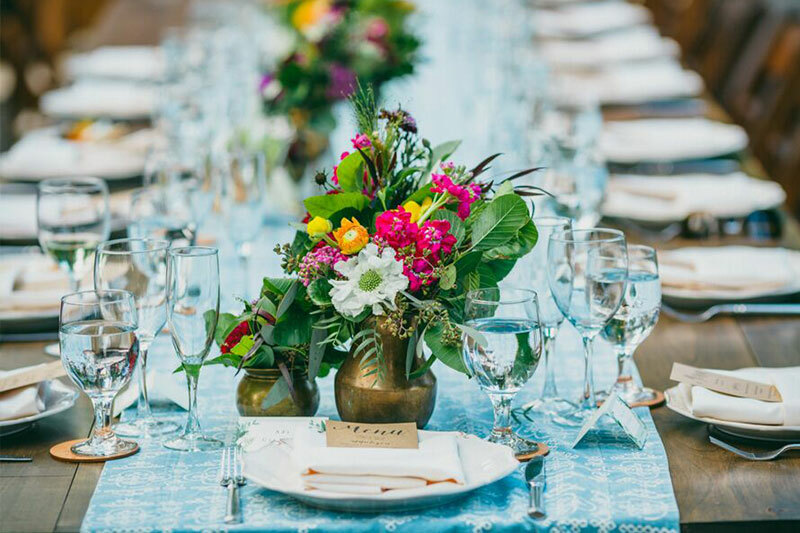 For starters, as opposed to real china where there is the one style available, with high-end disposables, clients have the opportunity to customize their wedding serving pieces by choosing their own pattern and color. This allows our clients to have the ability to tie EVERYTHING in their event together. Whether it’s a Barn Wedding, Backyard BBQ, Victorian Themed Tea Party, or a Bridal/Groom Shower, there is a pattern or color that will add the perfect finishing touch. The other reason the clients are loving it is because it keeps the cost of their event down exponentially. Who doesn’t like saving money? And finally, the clean-up is so much easier and quicker. So, the next time you’re planning a party, I HIGHLY recommend looking into all the options available to you. Til next time, Happy Planning.